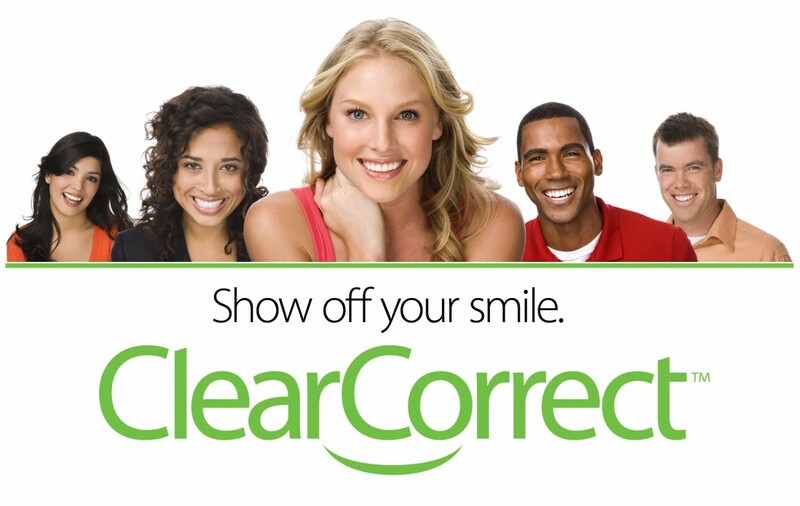 Our vision is to make dental visits a delightful experience. 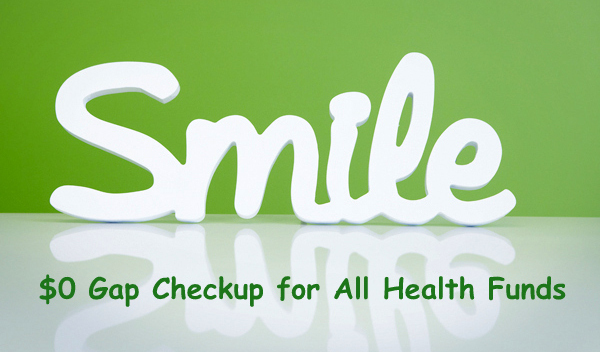 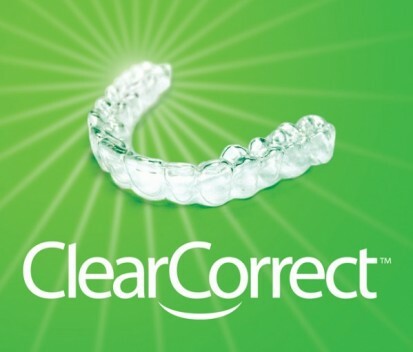 We are your partner in oral health! 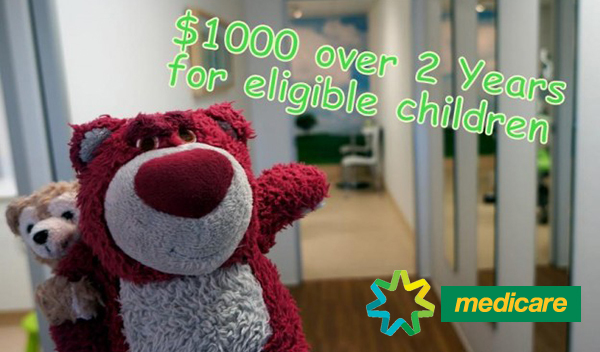 $1000 over 2 years for eligible child.